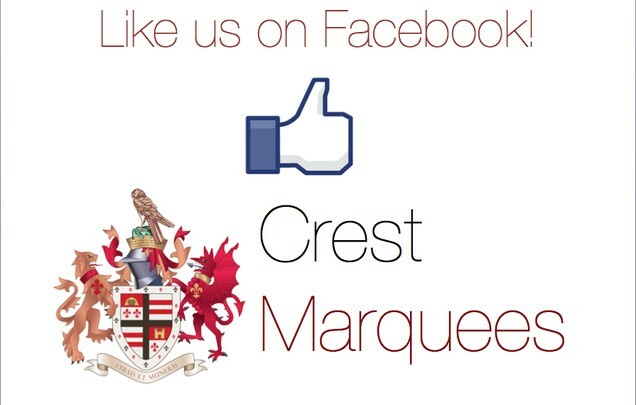 Be up-to-date with Crest Marquees on Facebook! Twitter is not the only Social Media, where you can connect with us. On Facebook, you’ll be able to see some of our best marquees, get Crest’s news and contact a member of our staff – who will answer you questions.